Have you ever cries when watching a theater? Me? I just did when watching this dramatic teater called Velvet. Velvet is a story that were based on night club. The Velvet Club are facing with the critical time when the club are no longer gain profit. The owner of the club are too desperate in surviving the club and willing to risk anything for it. 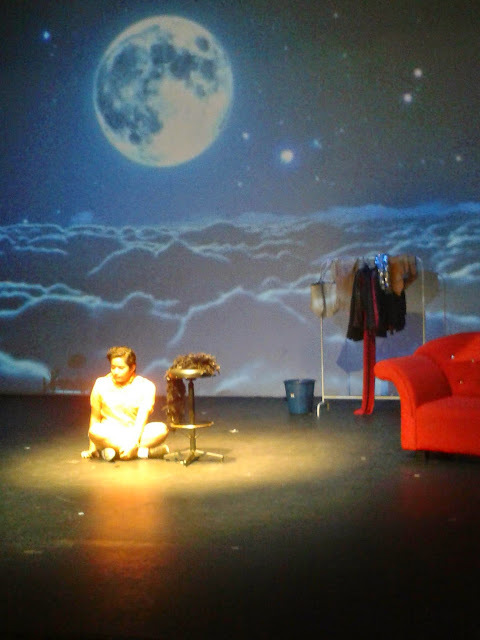 Velvet is a story that full of emotion from the beginning of the play until the last scene the audience were felt so heartfelt and tremble in the broken hearted for the unfulfilled love story. 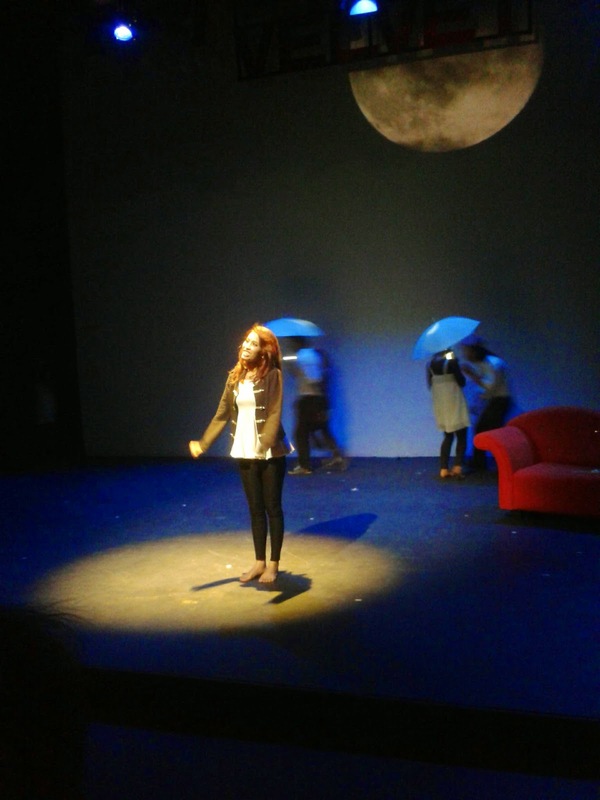 It is also a story of friendship, family, a love of a mother, a betrayal, surviving for live and also a true love. Komplot Ceretek is a new theatre production that currently made their name as a theatre group that stages modern theatre actively in Kuala Lumpur and Selangor . 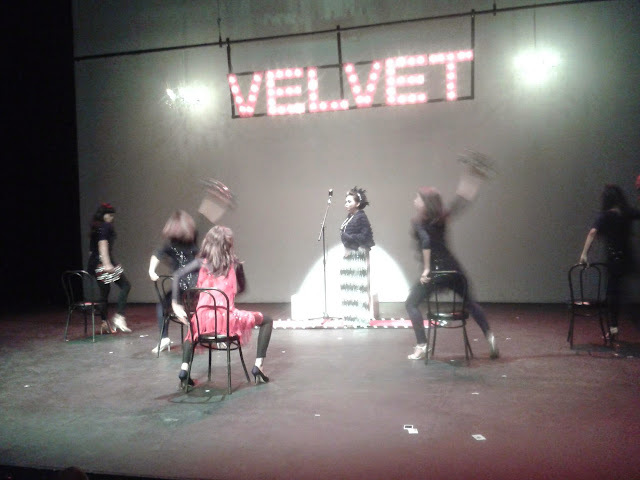 Latest, the production held a modern theater called Velvet begins 22 to 26 April was held at Damansara Performing Arts Center ( DPAC ) . 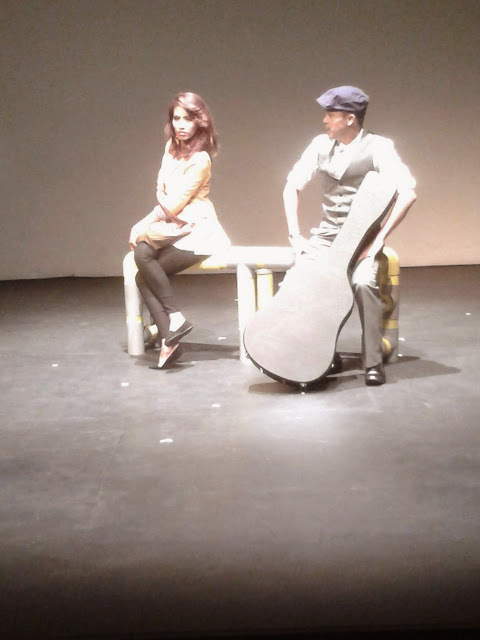 The director , Khairul Amin said, the play also received cooperation than JKKN and KakiSeni . 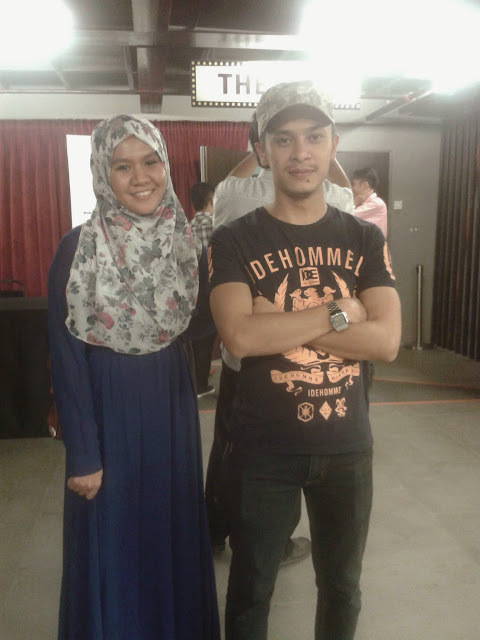 Apart from being the director, Khairul Amin also responsible in writing the scrip for this theatre. According to him, it is useful to have a message delivered to the audience, especially to the younger generation. "This work was chosen because it brings a message of liberation itself , and the awakening of a woman in love in defending itself when she being used by people surround her." 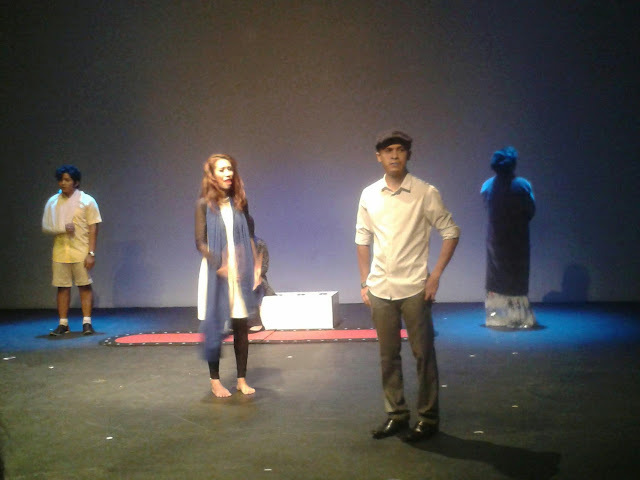 This story takes us to see the real situation of the oppressed human life " he felt proud that the Velvet script received an award and confidence by JKKN and Kaki Seni to be performed publicly . 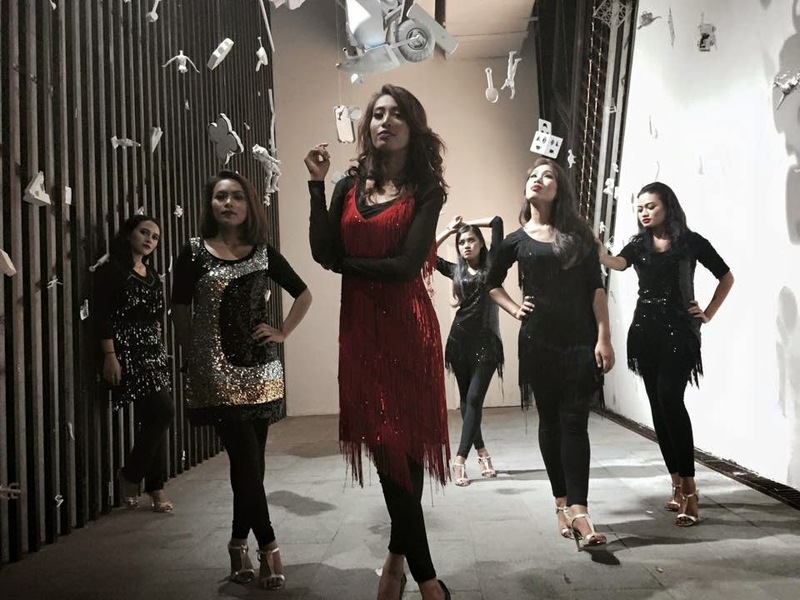 Velvet were led by actor Zahiril Adzim , keyna Armin , Fazleena tilted , Nazri Ahmad Rosli Yusof , Shasha Marcela , Dhania Hafizah , Aidilla Shaffi and Azmi Hud. Khairul Amin said that Zahiril election was not because of the popularity oppositely Zahiril is famous for its theatrical talent that exists within the actor ." He's a good theatre actor . 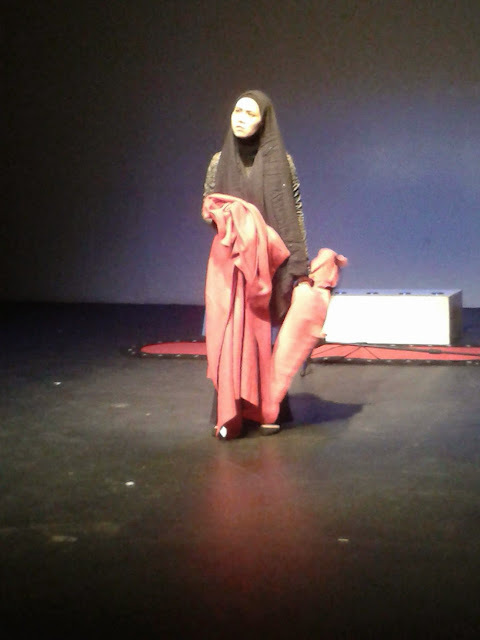 In fact, to interpret a character it is not a big deal for him , " Khairul Amin also put full trust to all actors involved in the theatre. Besides risking the script , plot and actors, said Khairul Amin , he is also using new presentation techniques through the Velvet ." I'm trying to incorporate audio elements as well as lighting and visual special effects that can attract viewers . "In this way they will be more attention and who knows the audience who first saw the theatre will open their hearts to continue to watch it again , " he said. 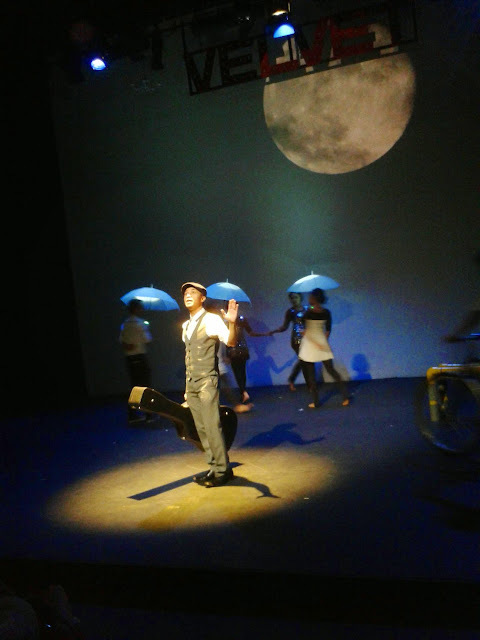 In the meantime, he hopes to highlight the new names in the world of theatre by introducing Velvet cast to the audience.
" Muhsin jangan tinggalkan aku Muhsin... "